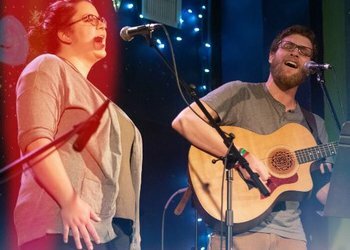 May 18 2019 2 p.m. - May 18 2019 5 p.m.
We are excited to have our friends The Alligators back on the Silver Fork stage!! 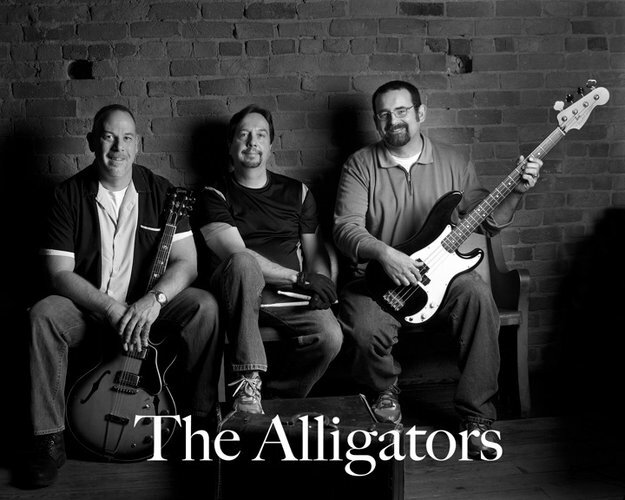 The Alligators are an exciting three-piece blues/rock combo from the western foothills of North Carolina. Originally forming as a blues band in the 1980’s, the ‘Gators have expanded their sound over the years to include a mix of rock, R&B, beach music, soul, and even a tad of folk and punk, without losing their roots in pure, honest, authentic blues. 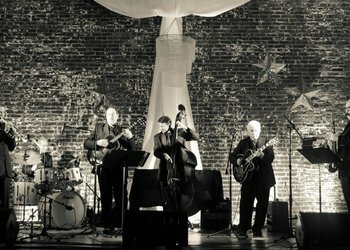 The current Alligators maintain a commitment to the raw power trio sound, and they continue to delight audiences at parties, taverns, music festivals, and other engagements across the region, earning a reputation as a skilled, professional, entertaining act with a broad range of appeal. The ‘Gators might make you want to get up and dance, or stomp your feet and grin, or just kick back and enjoy the show. But when you've got The Alligators in the house, you know you’re having a good time.